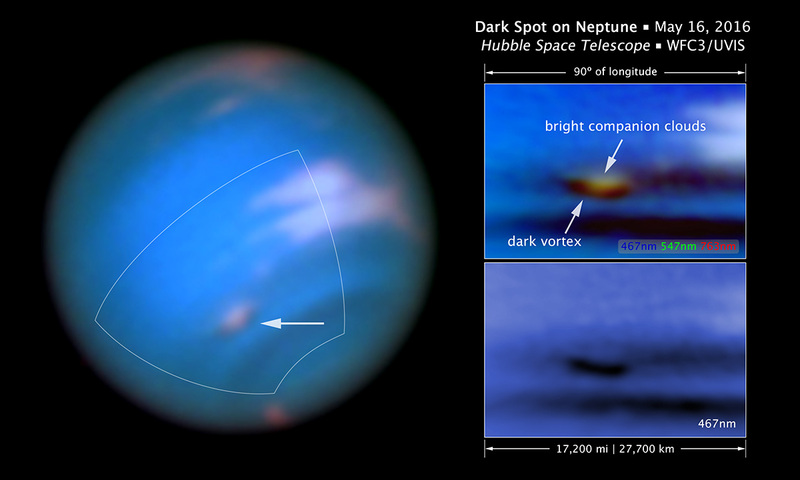 The Hubble Space Telescope spotted the “dark vortex” in May, confirming an earlier report of the atmospheric structure. A similar vortex was encountered by NASA’s Voyager 2 spacecraft with Neptune on Aug. 25, 1989, and again by Hubble in 1994. 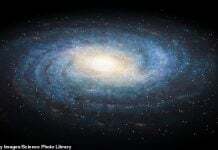 But their origin remains unknown. 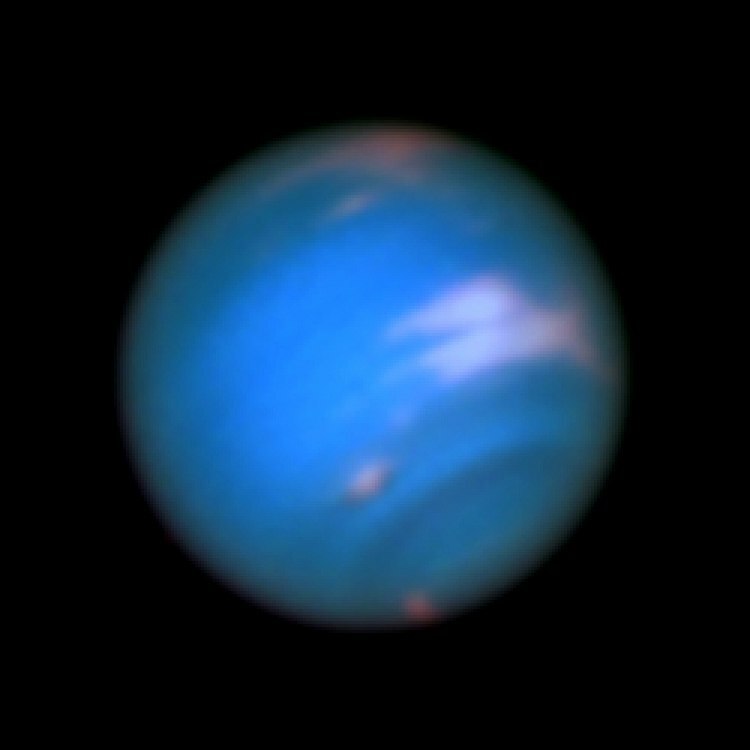 Neptune’s dark vortices are high-pressure systems and are usually accompanied by bright “companion clouds,” which are also now visible on the distant planet. The bright clouds form when the flow of ambient air is perturbed and diverted upward over the dark vortex, causing gases to likely freeze into methane ice crystals. Dark vortices coast through the atmosphere like huge, lens-shaped gaseous mountains. And the companion clouds are similar to so-called orographic clouds that appear as pancake-shaped features lingering over mountains on Earth – lenticular clouds. 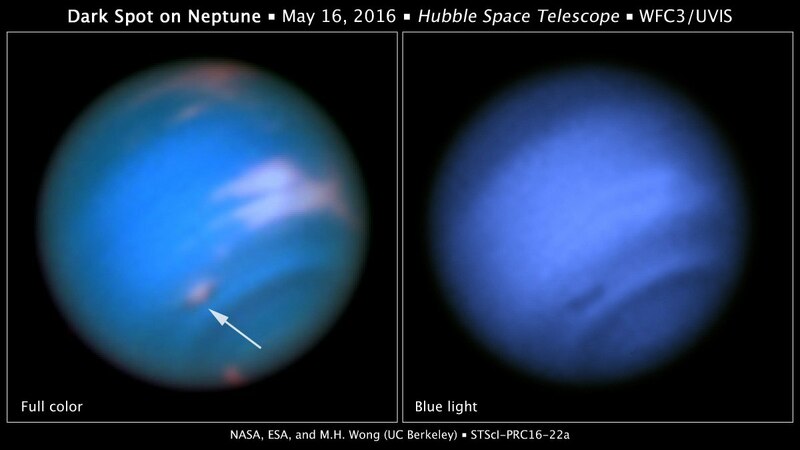 Neptune’s dark vortices have exhibited surprising diversity over the years, in terms of size, shape, and stability. 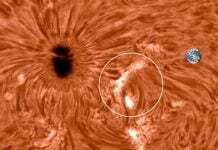 They also come and go on much shorter timescales compared to similar anticyclones seen on Jupiter; large storms on Jupiter evolve over decades. 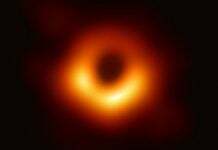 Planetary astronomers hope to better understand how dark vortices originate, what controls their drifts and oscillations, how they interact with the environment, and how they eventually dissipate. 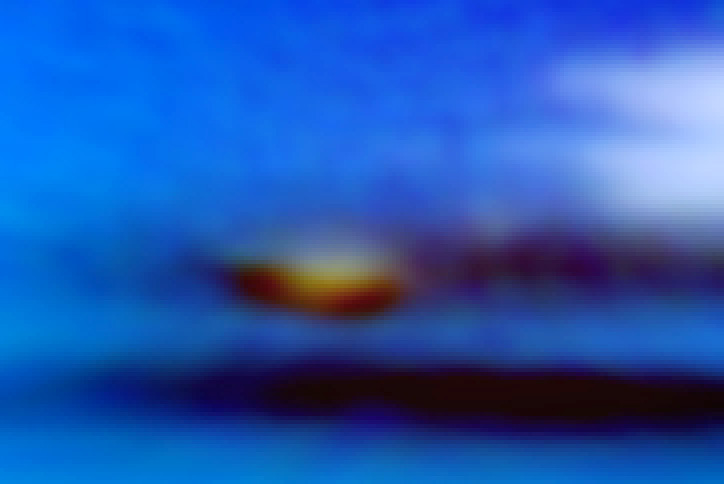 Now watch the largest storm in the solar system on Jupiter.